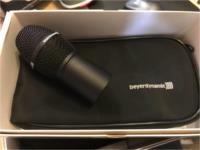 Vintage, Cardiod dynamic Microphone. Dual impedance-50k Ohm/600ohm! With original vintage box. 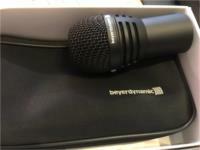 Dynamic Instrument Microphone w/Pouch, clip and box. Headset dynamic mic w/pouch. XLR connection so you can go in to your wireless transmitter or run a cable all the way to the desk...! 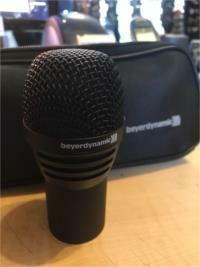 Dynamic Microphone. 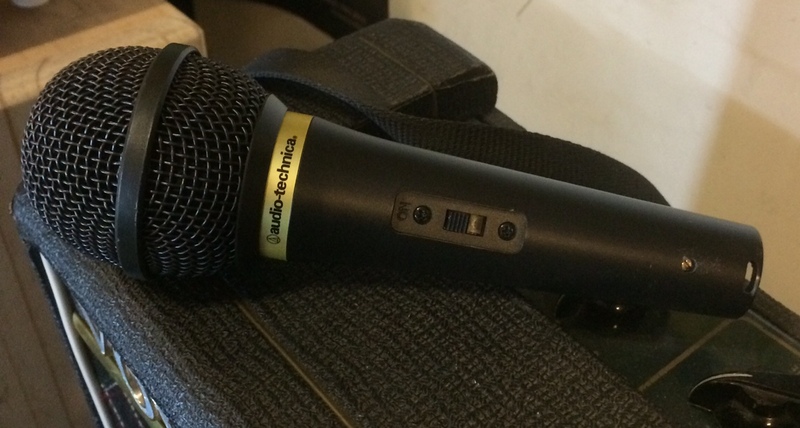 Looks like a Shure SM58. Sounds like what you put in to it. Interchangeable dynamic microphone head for Opus 600 / 910 handheld transmitters. 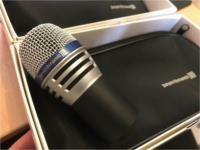 suitable for close miking of vocals especially pop, soul or jazz. The hypercardioid polar pattern provides maximum gain before feedback. Due to the close miking effect and the bass boost the DM 960 features a powerful and smooth sound with transparent highs. 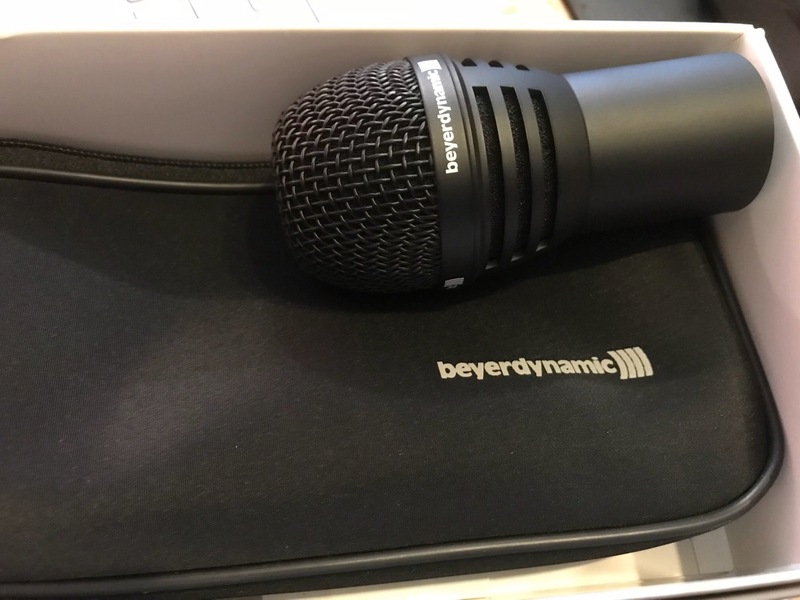 Enter your email address below to get alerts for Microphones - dynamic.